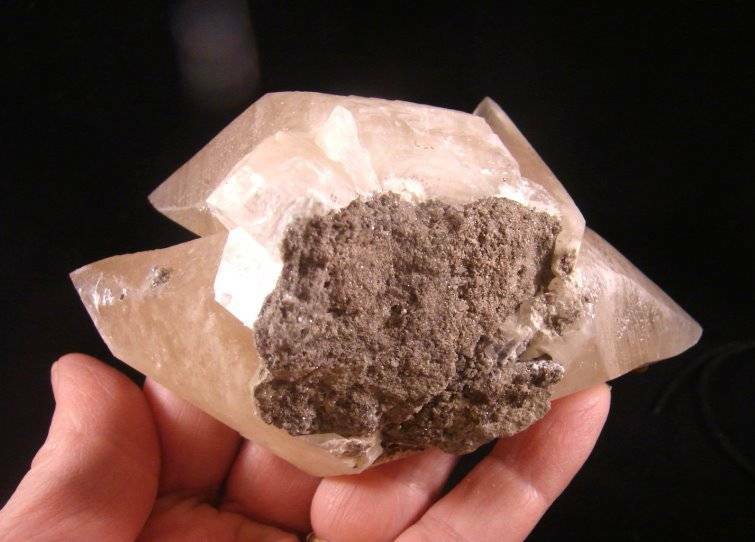 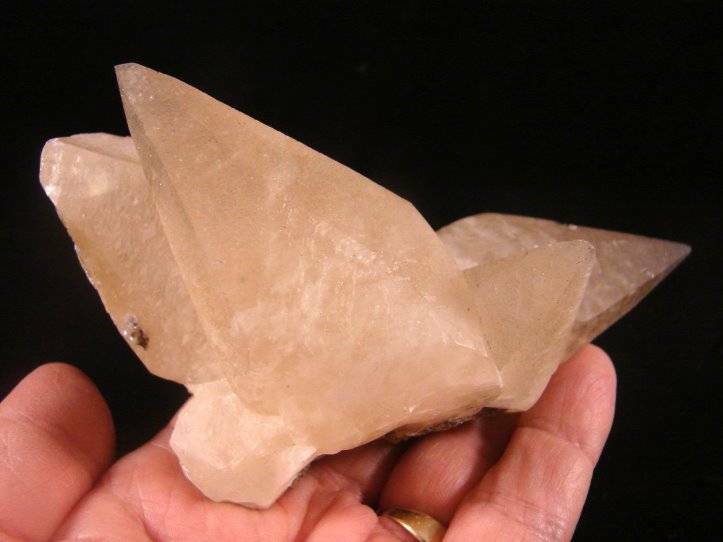 Gorgeous, and OLD Calcite from the old locality of Sweetwater Mine, Viburnum Trend, Reynolds County, Missouri. 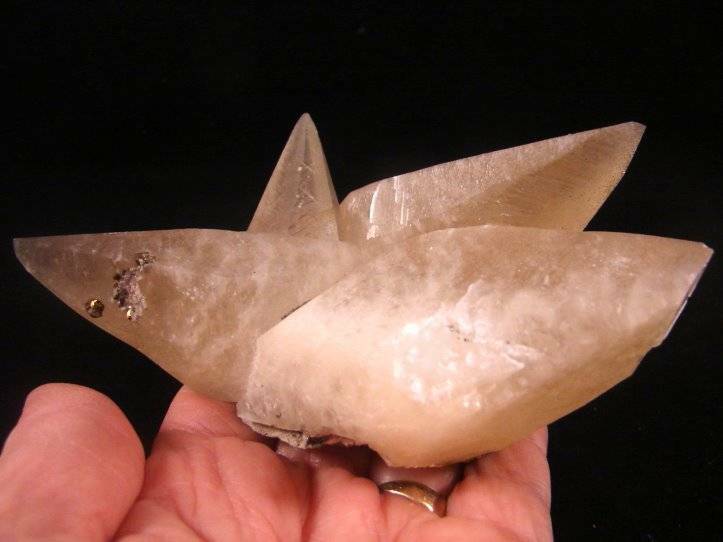 We're clearing out inventory again and digging deep into our shelves to bring forth specimens that haven't been seen for decades! 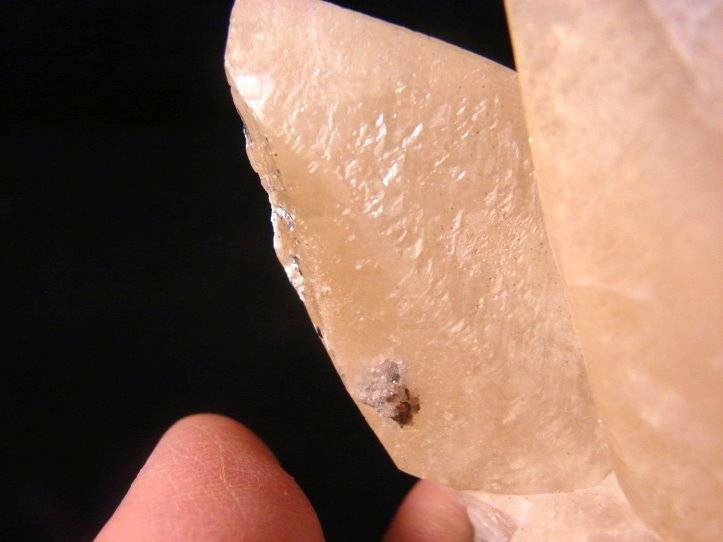 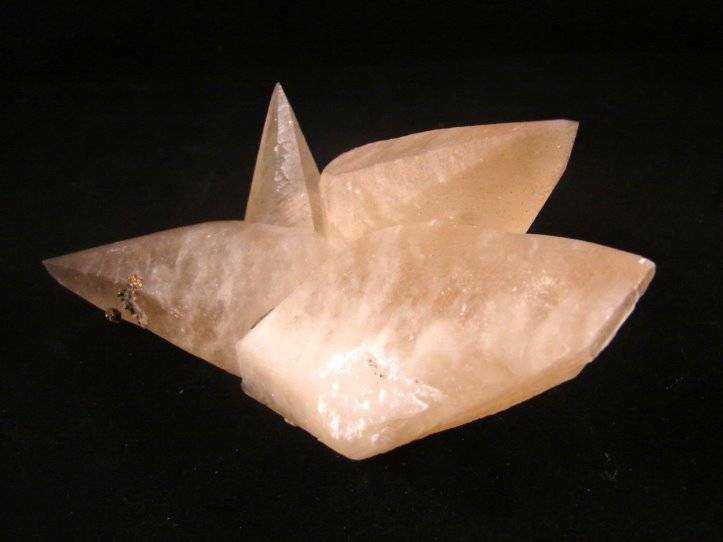 This crystal was purchased more than 10 years ago and will come with two original labels.